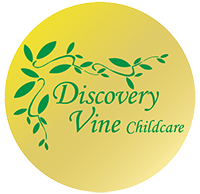 Discovery Vine is owned and managed by Jane Shepherd and Lynda Garbutt who are both qualified to degree level in childcare and have been awarded Early Years Professional Status. They ensure Discovery Vine is high quality by meeting all legal responsibilities to provide consistent care that does not put your child’s safety and welfare at risk and only employing suitable staff with relevant training, qualifications and experience. All staff are subjected to an enhanced criminal record check prior to working with children. 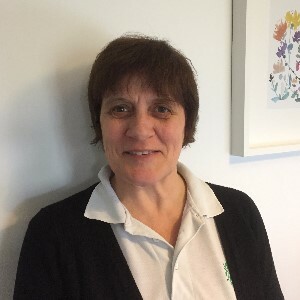 I have been working with children for the past 25 years; firstly as a registered child minder whilst my three children were young, then as a Pre School manager in a local School and from 2001 to date as a company director of a Childcare Business in partnership with Lynda Garbutt. I am qualified to degree level in Early Years Practice and I have been awarded Early Years Professional Status. I enjoy time with family and friends, walking with our two dogs and holidays in the sun. 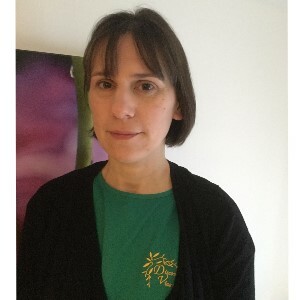 I began working with children in 1997 when I gave up my job in the Science Department at Preston College to become a Registered Childminder. This enabled me to work from home while my own children were young. While undertaking childcare qualifications I met Jane Shepherd and we decided to start a childcare business – Discovery Vine, which opened on 23rd April 2001. I am now qualified to degree level in Early Years Practice and have been awarded Early Years Professional Status. I have three children and I am a member of the Salvation Army in Blackpool where I run the sunday school. I have maintained my interest in science and enjoy listening to music and playing in the Salvation Army Band. I also enjoy craft activities and spending time with family and friends.